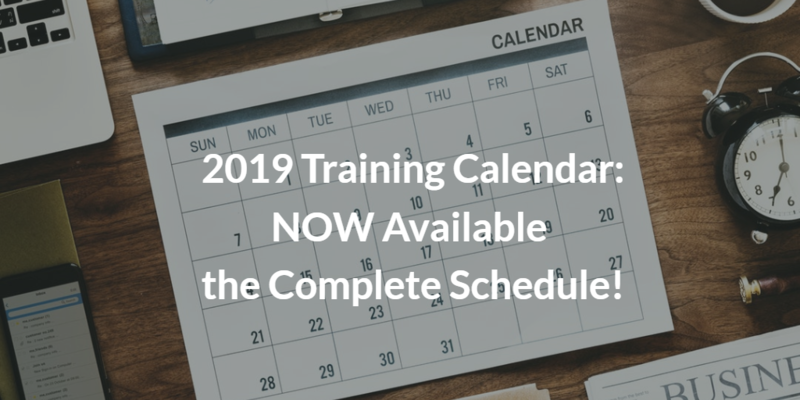 Home/2019 Training Calendar – Now Available the Full Schedule! 2019 Training Calendar – Now Available the Full Schedule! This is what we had in mind when working to prepare the new 2019 training calendar, now available at this link to be checked out: find out all upcoming dates for your Project, Programme, Portfolio, PMO, IT and Change Management training! Starting from January 2019, you can choose LIEGE as the city for your PRINCE2 or ITIL Foundation training, available in French. When on the calendar page, make sure you view the courses with the “city” filter, to access to all possible dates available in Liege. Stay up-to-date for the new ITIL Intermediate courses which will be added to our catalogue in the coming weeks: starting from January 2019, QRP International will be able to offer all ITIL Capability training.